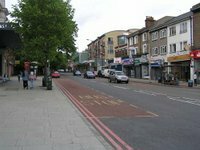 Work is expected to begin in January on building a new leisure centre in Forest Hill following the award of a construction contract to Willmott Dixon. Roberts Limbrick Architects will work alongside Willmott Dixon to create the new complex with two new pools and other leisure facilities on the site of the former Forest Hill Pools. 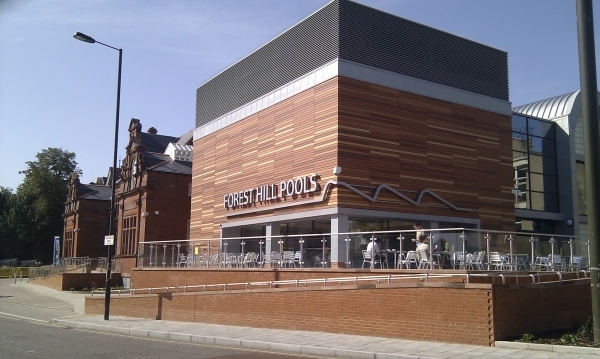 The existing Victorian frontage of Forest Hill Pools will be retained. Facilities in the new building will include a 25-metre pool, a 16.7-metre learner pool, fitness gym, two studios, community room and a café. The new development will include facilities and access for those people with disabilities. Councillor Alan Smith, Cabinet Member for Regeneration, said: “I am delighted that we are now able to move towards the next crucial stage of this long-awaited facility. Councillor Chris Best, Cabinet Member for Community Services, said: “This whole project has benefitted hugely from close collaboration and partnership.